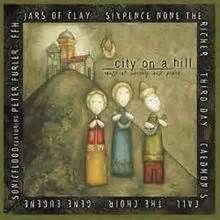 This "Precious Jesus" as recorded by Leigh Nash and City on A Hill. 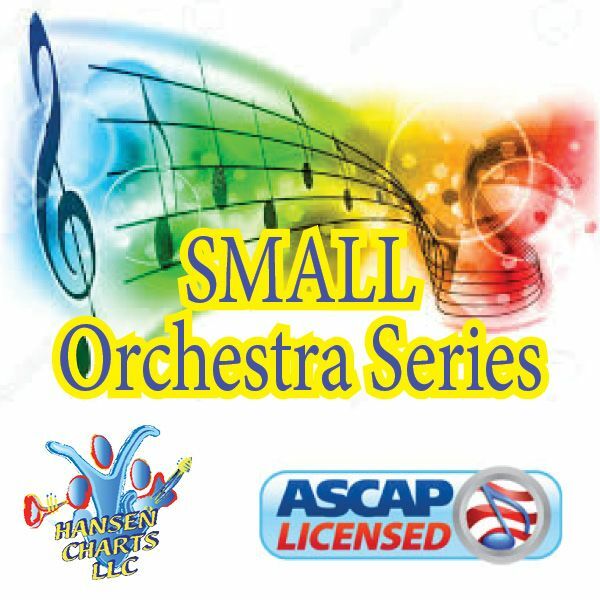 This is an orchestration for Vocal solo, SATB Choir and full Orchestra. Be sure to download the sample files of this arrangement. This is beautiful for Easter.